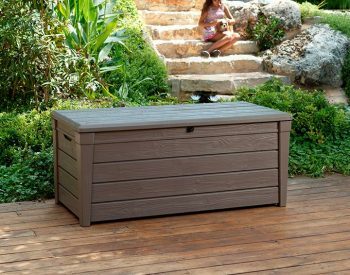 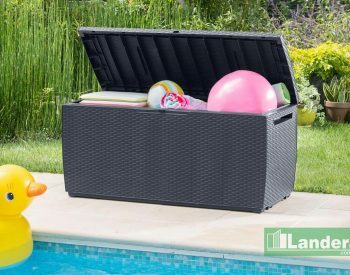 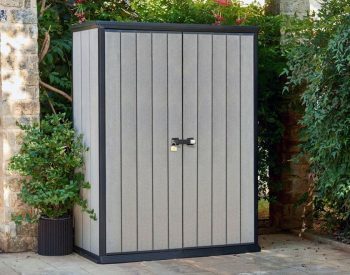 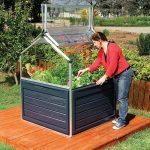 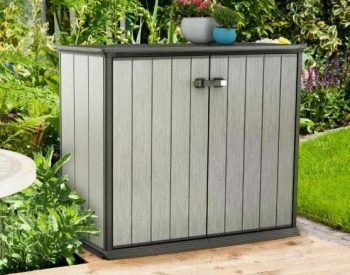 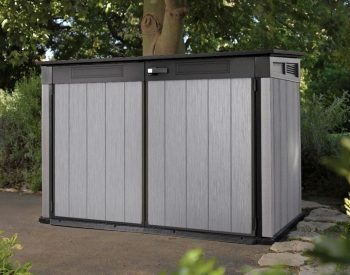 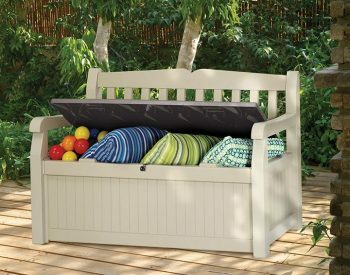 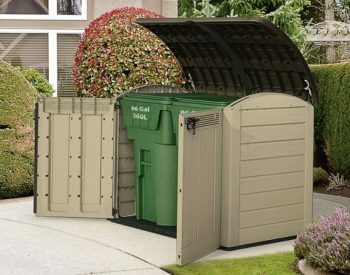 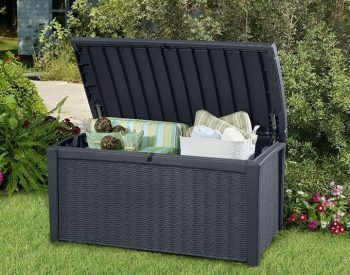 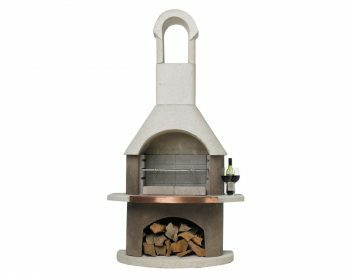 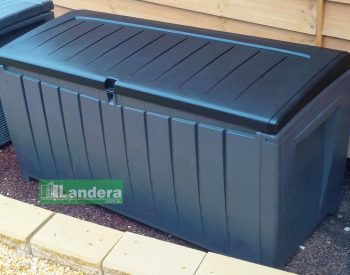 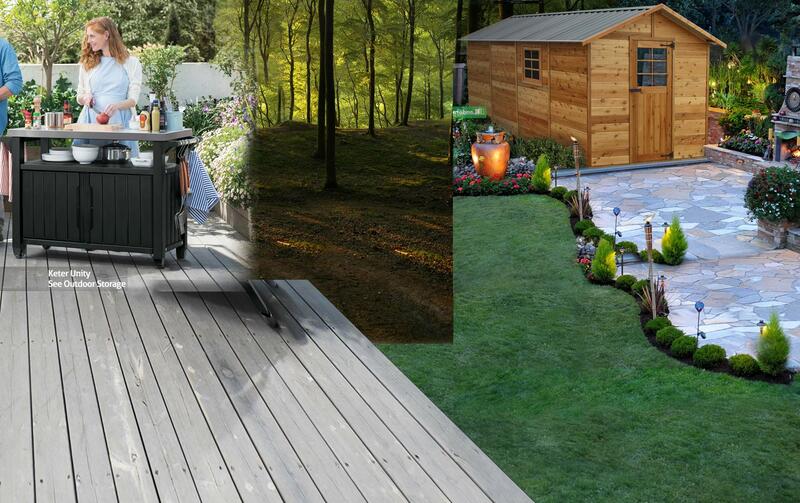 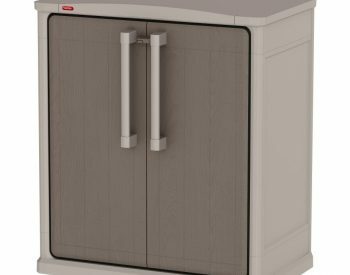 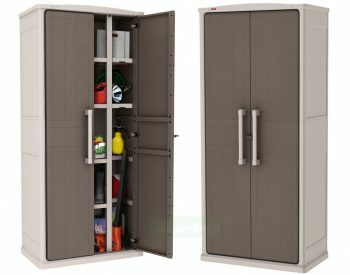 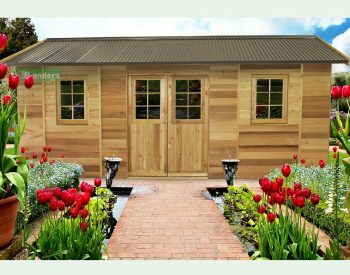 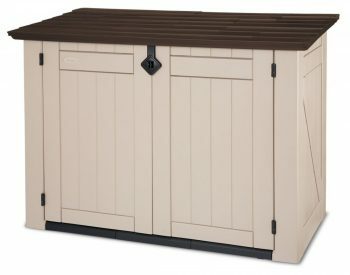 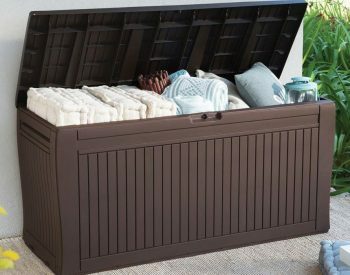 At Landera we specialise in helping you find good quality outdoor storage solutions for your garden storage needs. 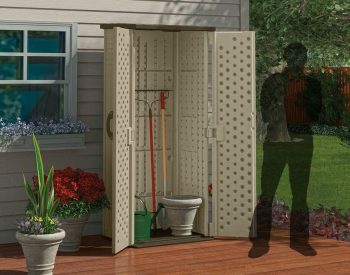 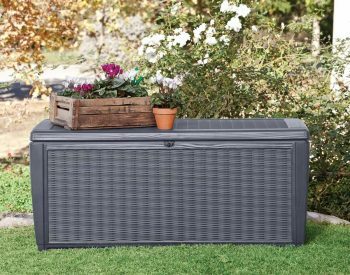 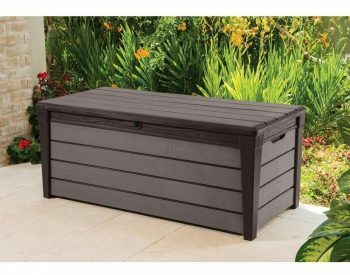 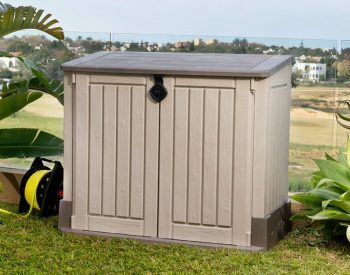 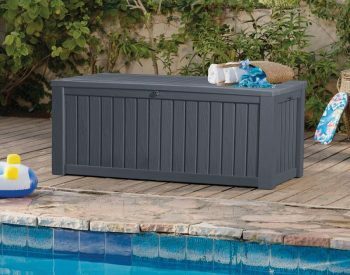 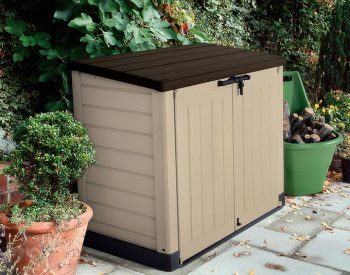 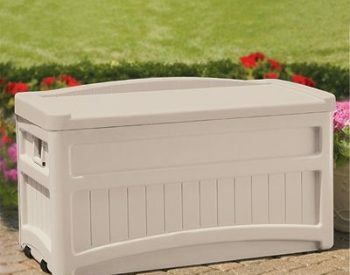 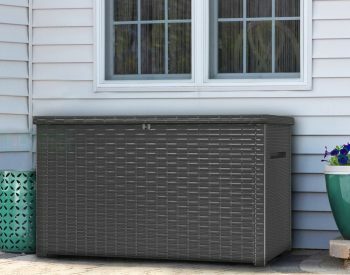 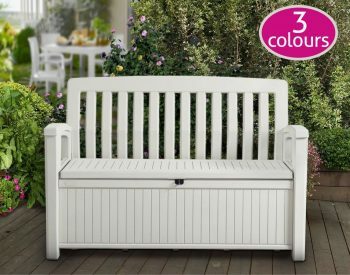 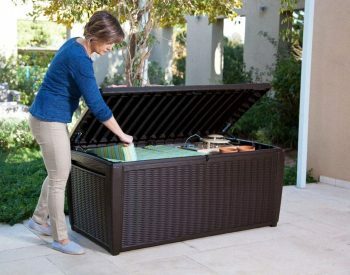 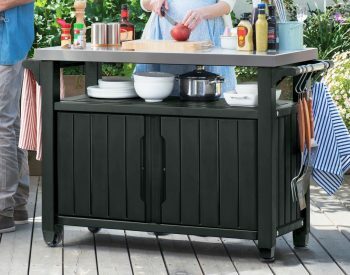 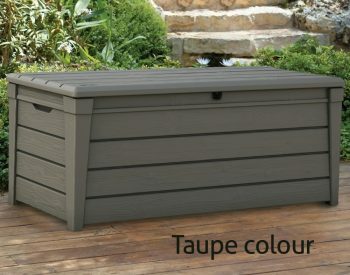 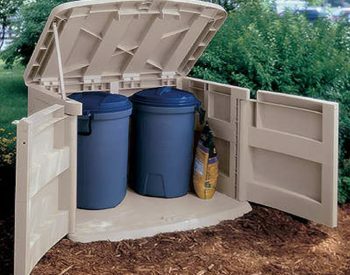 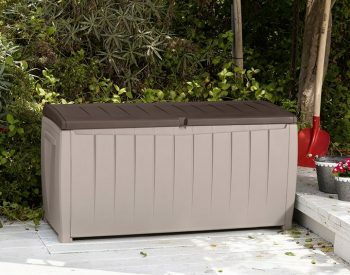 Tough UV-stabilised poly resin plastic storage boxes, benches and cabinets from industry leaders such as Keter and Suncast provide ideal weather resistant space for storing garden equipment, wheelie bins, tools, sporting equipment and toys, or covering pool pump systems. 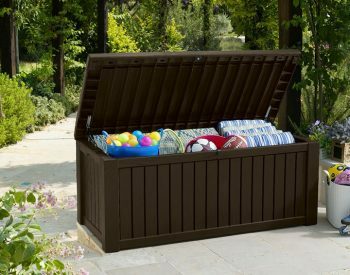 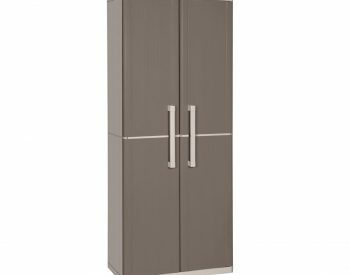 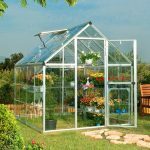 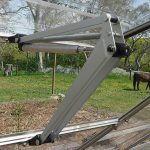 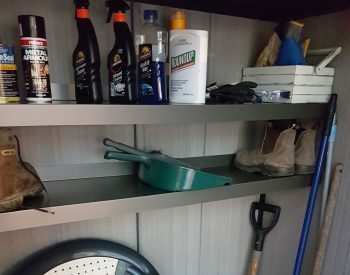 You can use your outside space for items which otherwise might clutter up your indoor living and storage areas. 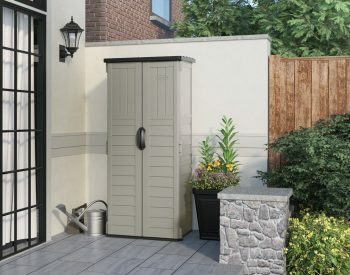 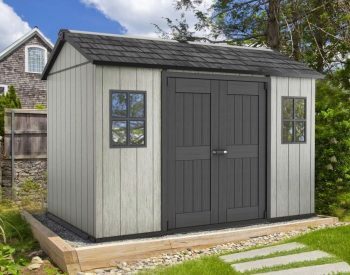 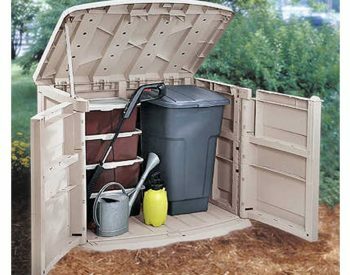 Get in touch to talk to an expert in our outdoor storage products, we can advise on what will best suit your storage needs. 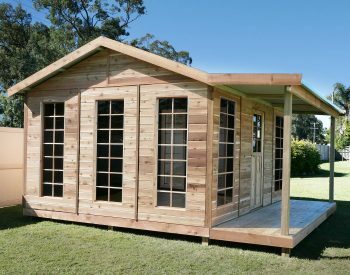 We hold stock of our Outdoor Storage range in several warehouses around Australia, everything is flat packed ready for assembly. 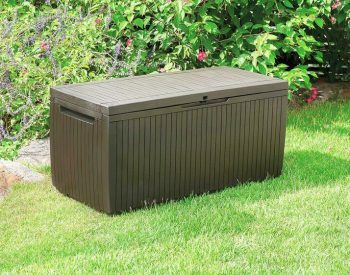 Delivery usually ranges from 2-4 business days.